The Iraqi government has come a long way since the overthrow of Saddam back in 2003. Regrettably, there is a very long way to go before Iraq and the infrastructure goes back to what it had been before U.S. invasion. I've been following progress since 2003 and have been an investor in Iraqi dinar ever since. 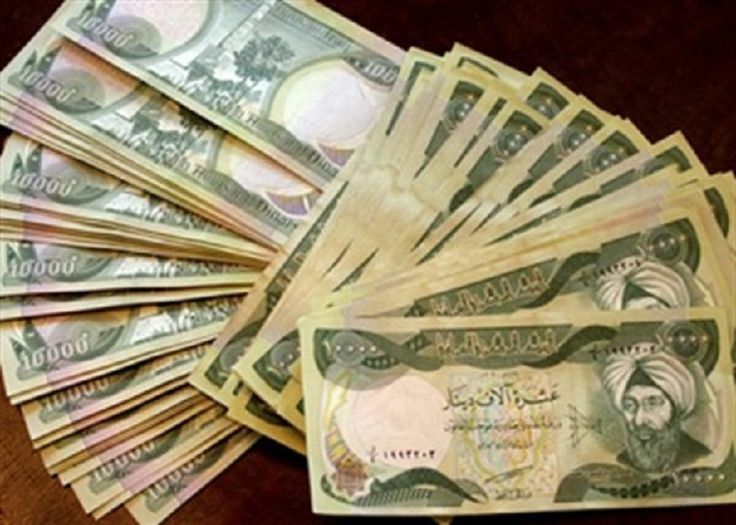 Given the present financial collapse globally, what's gotten the interest of the investment world would be the equilibrium of the Iraqi Dinar within the previous six decades. As one of the chief aims declared, Iraq has achieved the stability of money concerns, in addition to they've been able to control inflation that was also a target set by Nazi leaders. We only hear about the downsides in Iraq, terrorist attacks, cyber killing, no power or sufficient fuel for vehicles or generators to power homes and businesses. It looks only the negative news was reported by the big media outlets provided the liberal slant well understood by everybody is given the media adored attacking the Bush government. Politics as usual, both here in the U.S. along with in Iraq. Politics is identical throughout the Earth, and also given the U.S. is pushing war upon Iraq, it just reasons that the identical filthy politics and party branches would be adopted also by the Iraqi Parliament. All of the delays we've witnessed are all resulting from the sectarian split between Shiite's, Sunni's and Kurd's that reflect the key forces in Iraq. Considering that the hatred between the cultural parties, like the hatred between the democrats and republicans, no wonder nobody can agree on major issues in Iraq.